This article discusses the Weibull distribution and how it is used in the field of reliability engineering. 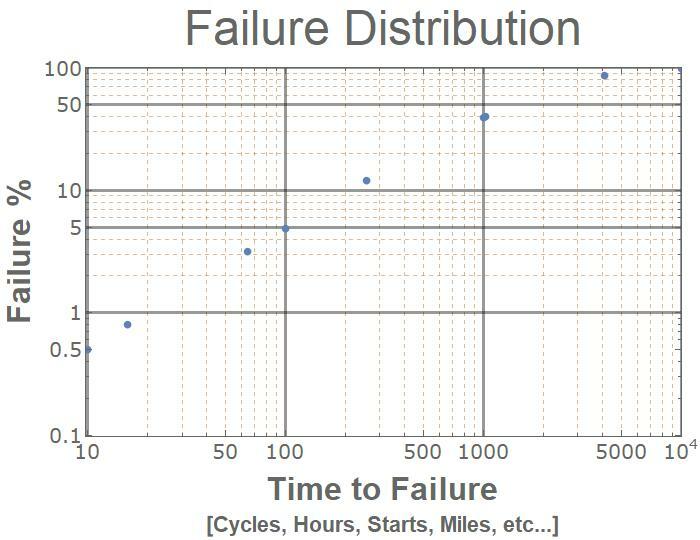 Reliability engineering uses statistics to plan maintenance, determine the life-cycle cost, forecast failures, and determine warranty periods for products. The second Free Silicon Conference (FSiC) will be held at Sorbonne University (Paris) on March 14-16 2019. The conference will bring together experts and enthusiasts who want to build a complete Free and Open Source CAD ecosystem for designing analog and digital integrated circuits.